Run the tracks of the natural habitat of the Iberian lynx this October. 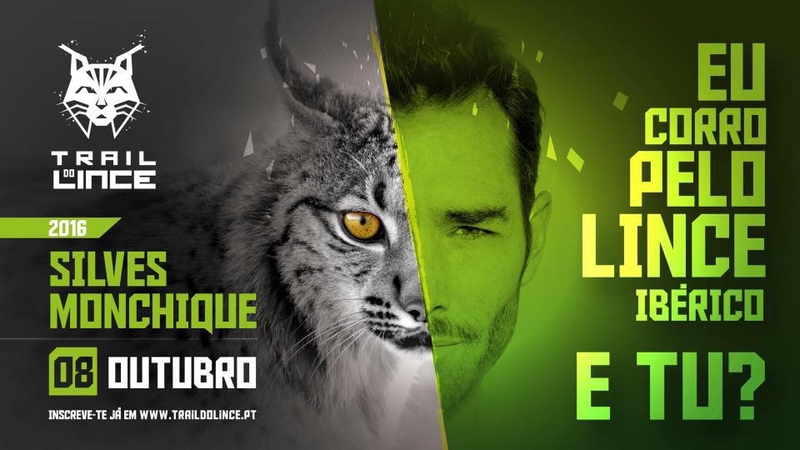 This is the only event which provides the opportunity to help preserve the Iberian lynx and follow its path. Take part in a 12km or 30km run across Silves and Monchique to help this endangered species.